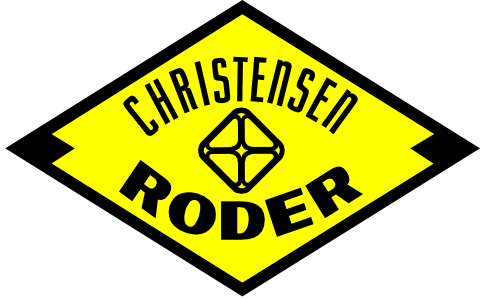 Standard BHA | Christensen Roder Argentina S.A.
Christensen Roder offers robust and reliable products to form the heart of all your standard coiled tubing deployed BHA’s. Our standard CT BHA tools include MotorHead Assemblies (MHA’s), Disconnects, Centralisers / stabilisers, Quick Connects, Dual Flapper check valves and many more. The tools come with industry standard rotary connections and can therefore easily interface with our more specialised products in addition to equipment from other suppliers. The Coiled Tubing External Slip Connector Assembly has been designed for capabilities of handling higher tensile and torsional loads during increasingly demanding Thru-Tubing operations while providing efficient and reliable make-up to the coil tubing on location. The External Dimple Coiled Tubing Connector is used when the internal surface of the Coiled Tubing is unable to provide a sealing surface, due to pitting from acid or corrosion. The larger bore of this connector enables higher flow rates and larger drop-ball sizes to be used. The assembly is also useful when an external end connector with a minimal OD is required. The Coiled Tubing Roll-On Connector provides a reliable means of connecting the Bottom Hole Assembly (BHA) to the Coiled Tubing. 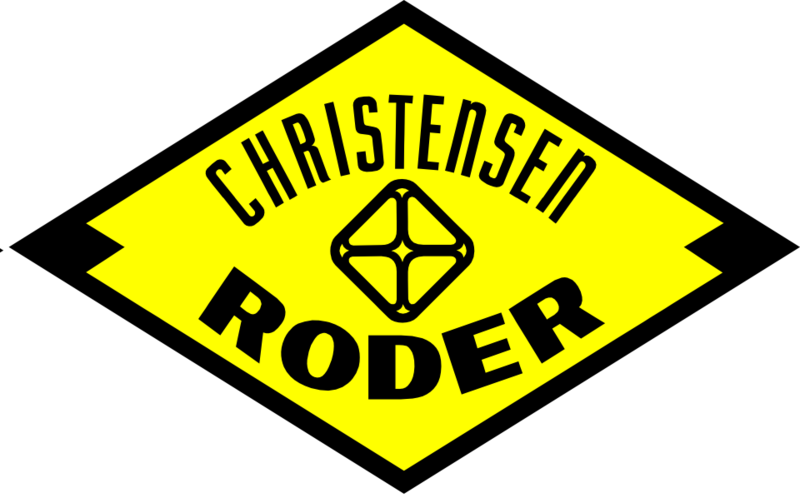 Prior to installation of the Roll-On Connector, the internal weld bead (flashing) can be removed from the coiled tubing using the Christensen Roder Internal Coiled Tubing Reamer or with a die-grinder where permitted.Pressure containment is provided by O-Rings located between the channels on the connector. The MotorHead Assembly (MHA) has been developed to support an industry demand for shorter, stronger integrated BHA components. The MHA combines the Dual Flapper Valve, Hydraulic Disconnect and Dual Circulation Sub, standard components for virtually all toolstring designs. A versatile compact design that reduces overall length than running tools individually. Field analysis had considerable input that allowed reduction in the number of component parts, seals and thread connections for ease in redressing. The Dual Flapper Check Valve is a standard coiled tubing BHA component. It provides a means of preventing the back flow of well fluids into the coiled tubing in the event of a failure or damage to the coiled tubing string or surface equipment. The Hydraulic Disconnect has been designed and proven to withstand the most rigorous demanding coiled tubing applications. The tool is held together by a heavy duty, one piece collet enclosed within a collet sleeve that locks the main upper and lower release housings together to give maximum tensile strength. External torque locking spline between main bodies. Interchangeable release pistons for varied drop ball sizes. The Dual Circulation Sub is a ball activated coiled tubing BHA component. It is typically run above the drilling motor to provide a circulation path to the annulus for increased flow rate during milling operations or if plugged along the drilling motor flow path. The tool is activated by means of a drop ball and applied surface pressure to shear the setting screws allowing the internal piston to shift, opening flow to the annulus through circulation ports. Once activated, increased fluid volume can bypass from the tubing to the annulus. The Q4 Hydraulic Disconnect has been designed to withstand high vibration, extreme torque and axial impact for today’s long milling, drilling and impact hammer applications. The rotation Lock Technology features only four components and a method for clean disconnect while leaving only the GS profile left in the hole. The Q4 incorporates a patent pending design that utilizes a male & female inter-locking profile, release method and rotation lock make-up that allows for the shortest disconnect on the market today. The uniquely designed Q4 features a total of FOUR (4) components. There are no external castles. There also is no internal thread makeup required to any specific torque. Optional drift ball sizes available to suit any remediation or tool string requirement. We have designed into the Q4 increases in internal and external cross sectional wall thicknesses to enable the tool to provide strength, torque and pull improvements unmatched by competing down-hole tools. Through value added engineering, the Q4 Disconnect is truly the next generation of Hydraulic Release Down-Hole Tools. It is simply the easiest to assemble, disassemble and maintenance free disconnect on the market today. The AV By-Pass Sub is designed to run on top the SRTTM Drilling Motor. It allows fluid to bypass through the selected nozzles when excessive fluid rates are pumped down the string for maximum operational efficiency of the drilling motor. With increased pump rates, cuttings will return to surface more effectively. The interchangeable orifice nozzles will dictate how much fluid runs through the drilling motor. Incorporates designed machined nozzles that minimizes flow cut. High tensile strength materials to match that of SRTTM Drill Motor. Increased cutting returns to surface to clear bit. Replaceable nozzle in standard or customer flow rates.